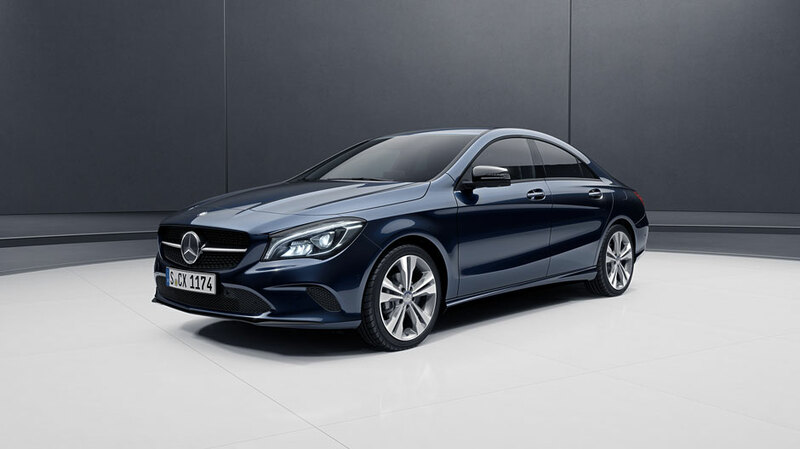 The 2019 Mercedes-Benz CLA Coupe family ensures an energetic ride each time you take the wheel. 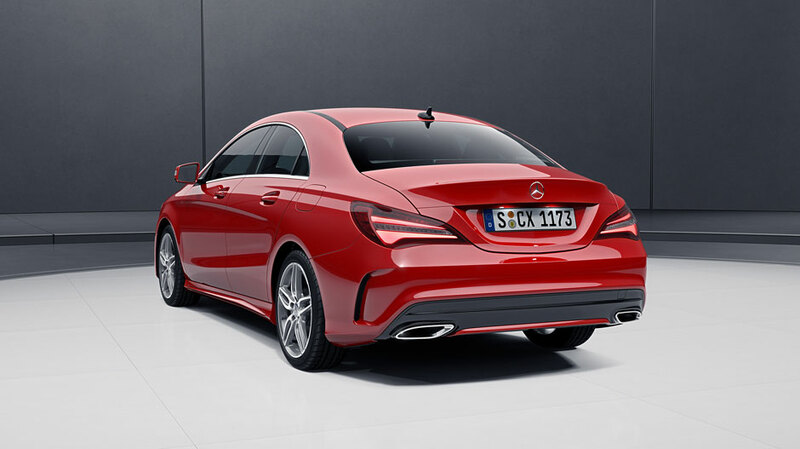 Available in three peppy models, including a potent AMG® variation, the new Mercedes-Benz CLA Coupe zips from 0 to 60 in as little as 4.1 seconds while saving Pahrump and Summerlin drivers on fuel costs. 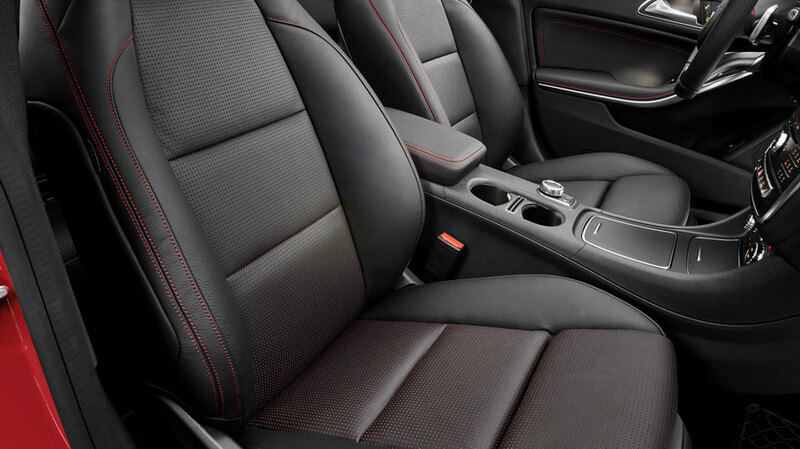 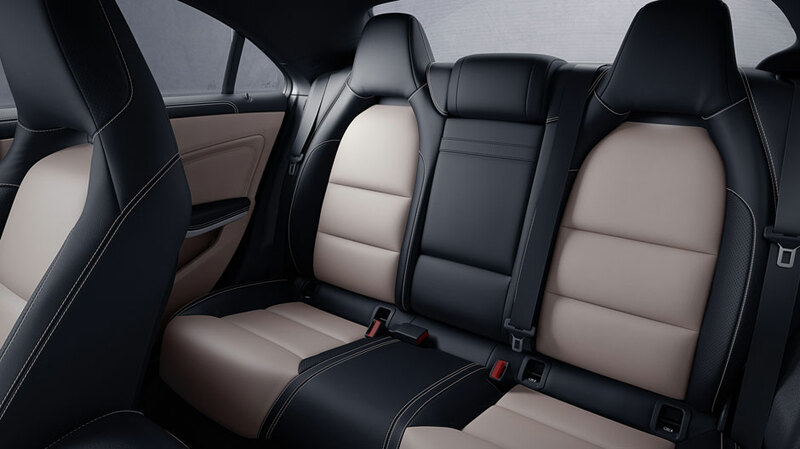 What’s more, the interior promises plenty of exciting additions to the comfort, infotainment, and safety feature sets in the 2019 CLA Coupe. 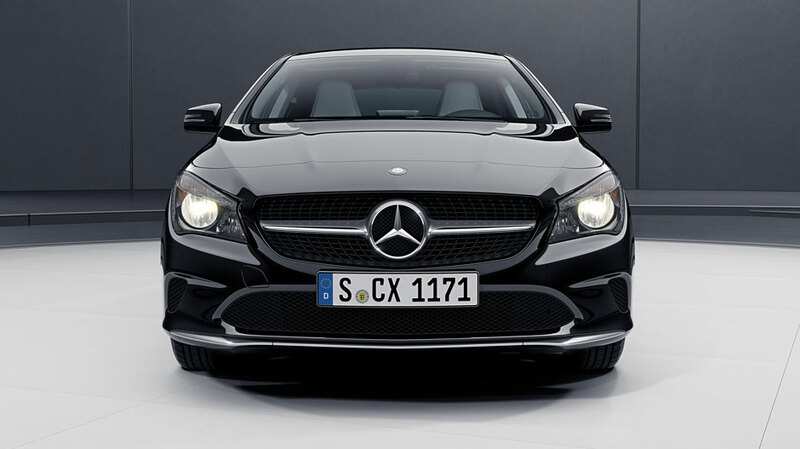 Hurry to Fletcher Jones Imports in Las Vegas for a tour of the amply-equipped 2019 Mercedes-Benz CLA Coupe! 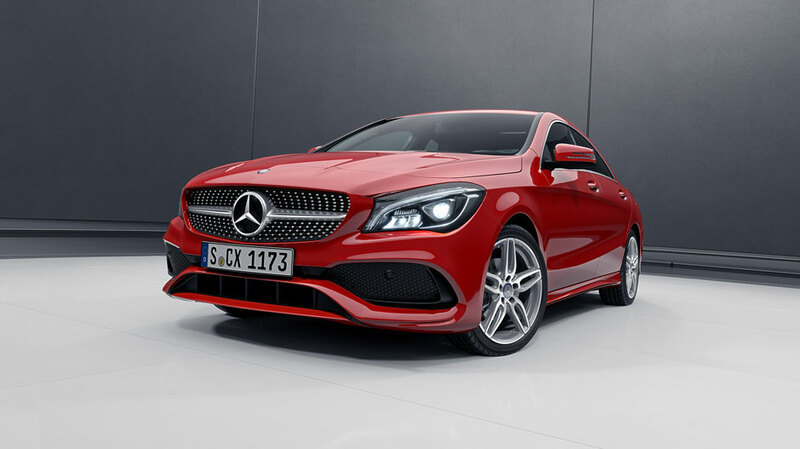 Get the 2019 CLA Coupe at Fletcher Jones Imports—A Major Las Vegas Dealer! 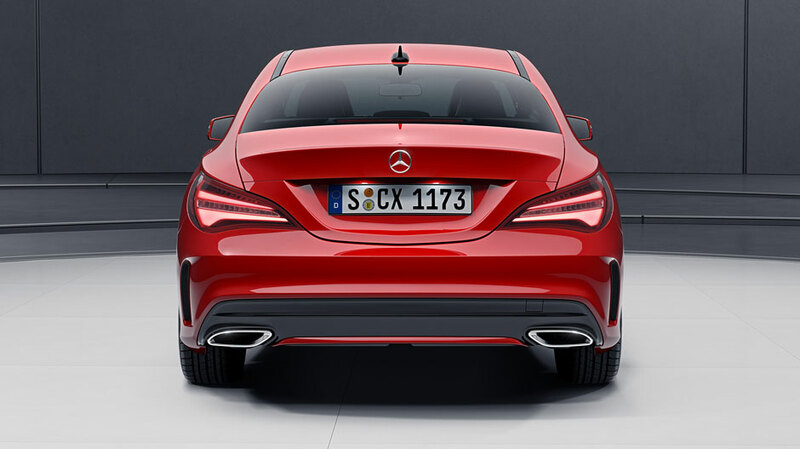 The 2019 Mercedes-Benz CLA Coupe is a luxurious five-person vehicle with a race-ready spirit. 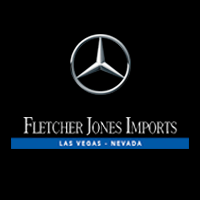 To take it for a spin, contact us to schedule a test drive, or stop by Fletcher Jones Imports at 7300 West Sahara Avenue in Las Vegas, NV—not far from Spring Valley! 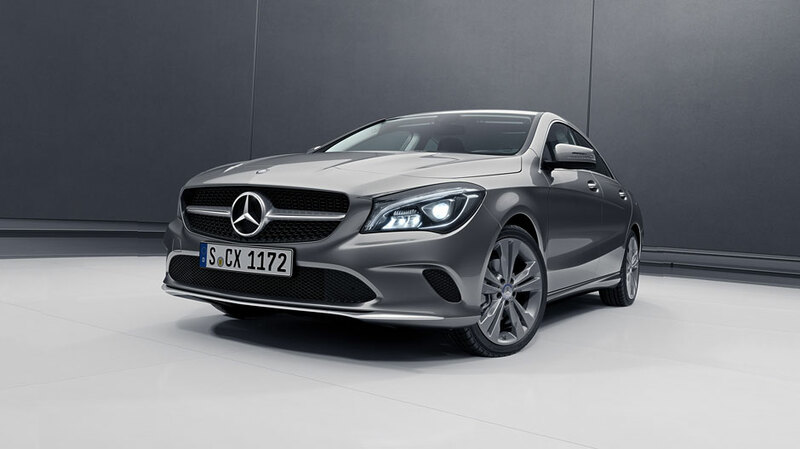 While you’re here, don’t forget to ask our expert service team how they can help you maintain your new 2019 CLA Coupe!